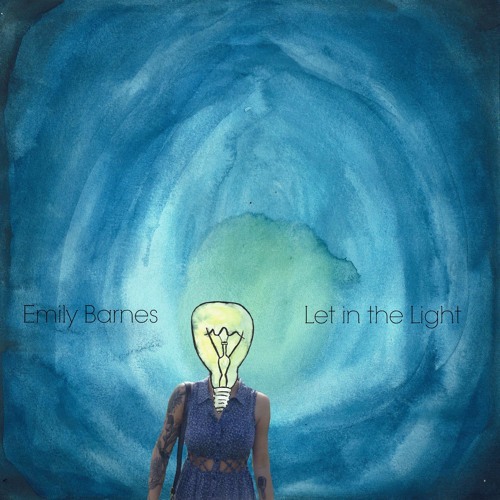 Tucked away in a town so tiny it isn't found on most maps, singer-songwriter Emily Barnes can be found sitting on the stone steps of her 200 year old home stitching together the latest melody from the fabric of her mind. That is on the rare occasion she is home. For the past few years, Emily has been tirelessly trekking down the open road playing venues of all shapes and sizes stopping listeners dead in their tracks with a voice that cuts to the bone and songs that pull on the heart strings. Now a nationally touring artist, Barnes continues to build a grassroots following from city to small town, one new believer at a time. Like the house she sometimes rests her head in, Emily is an old soul and her live performances stand the test of time. There is a feeling one gets when witnessing something authentic and rare, and that aura permeates the room at an Emily Barnes show. Her debut album Beautiful Goodbyes was released in January 2014, her duo album Closer to Home in 2015, and her highly anticipated follow up solo album "Let in the Light" is due out March 10th.